“…High, steep, unshakeable rock, which over you the freedom of Greece relies. Hydra, as I hear your name, my heart bounces and my blood effervesces, and by the flying of your sails, my soul flies in the endless sea…”Wilhelm Müller, 1822 Beautiful captain mansions overlooking the endless blue sea of the Aegean and labyrinthine cobblestone alleys leading to mysterious picturesque neighbourhoods and seashores with crystal clear waters. 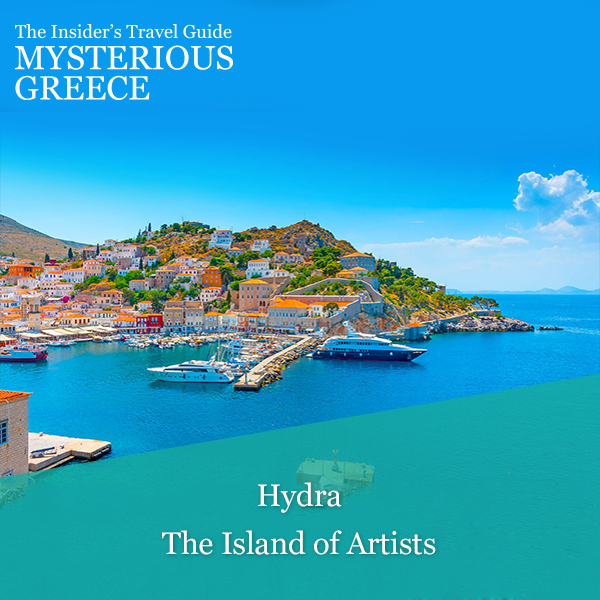 This is Hydra, how not to fall in love at first sight with this island? The impressive town of Hydra has a distinctive architectural character spreading around the harbour of the island embellished with colourful fishing boats. The background of the town is blessed with well preserved mansions and imposing public buildings that harmonize with the traditional houses. This island can intrigue you with the uniqueness of its beautiful harbour and the traditional character of the settlement with the imposing stone mansions, the flowery courtyards and the cobblestoned alleys that overlook the deep blue of the Aegean. Hydra, famous throughout the world for her elite atmosphere, renowned for the great island character and the neoclassical architecture, blessed with rich historical monuments, a favourite of nature lovers, the black and white star of the Greek cinema has a charm that remains unchanged over the time. An elegant microcosm is opening in front of your eyes swinging between the past and the future. Will you be able to resist? 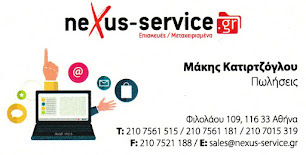 ΑΣΠ Προμηθέας - ΚΟΜ Πελασγός 68-20 ( Φωτό).